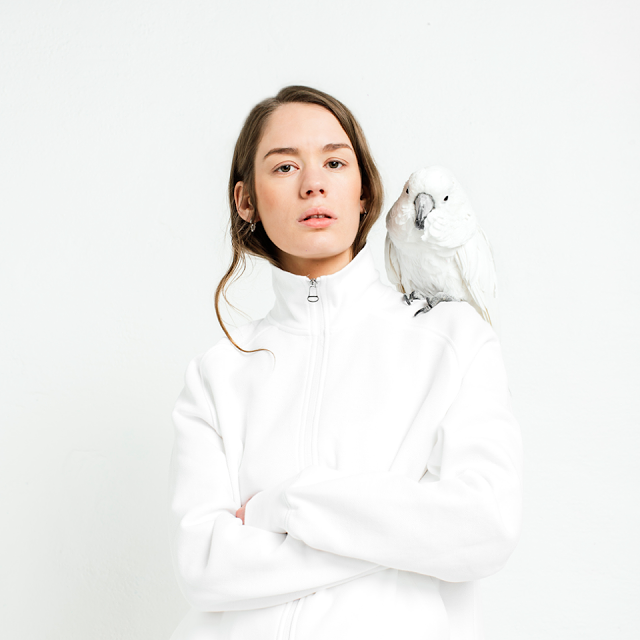 Following on from last month's heavenly pop jam, Lovers, Anna Of The North return with their new single, Someone. With plenty more cinematic synth-work and widescreened vocals the track adds further weight to their forthcoming debut album. "We think almost everyone has woken up after a big night, instantly regretting something that happened" explain the band. "It’s about how easy it is to break your promises when you’ve had a couple of drinks. Going deeper, the song is about accepting that you’re only human and to learn how to forgive yourself for your own mistakes and accepting that sometimes we need someone to save us from repeating any old habits". Take a listen below for yourselves.